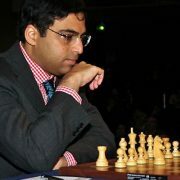 The chess master Viswanathan Anand has been roped in by Poker Sports League (PSL) as its brand ambassador. The five-time world champion and Padma Vibhushan .. 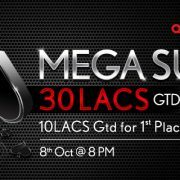 In its effort towards upping the ante of the rapidly growing poker industry, India’s largest poker site-Adda52.com announces a brand new exciting tournament- Mega ..
Adda52.com- India’s largest poker site is proud to reveal Bollywood actress Minissha Lamba as its first celebrity pro. 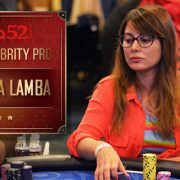 Minissha who debuted her Bollywood ..
India’s largest online poker site, Adda52.com is well-known for introducing new things for better poker playing experience. From basic features for game ..